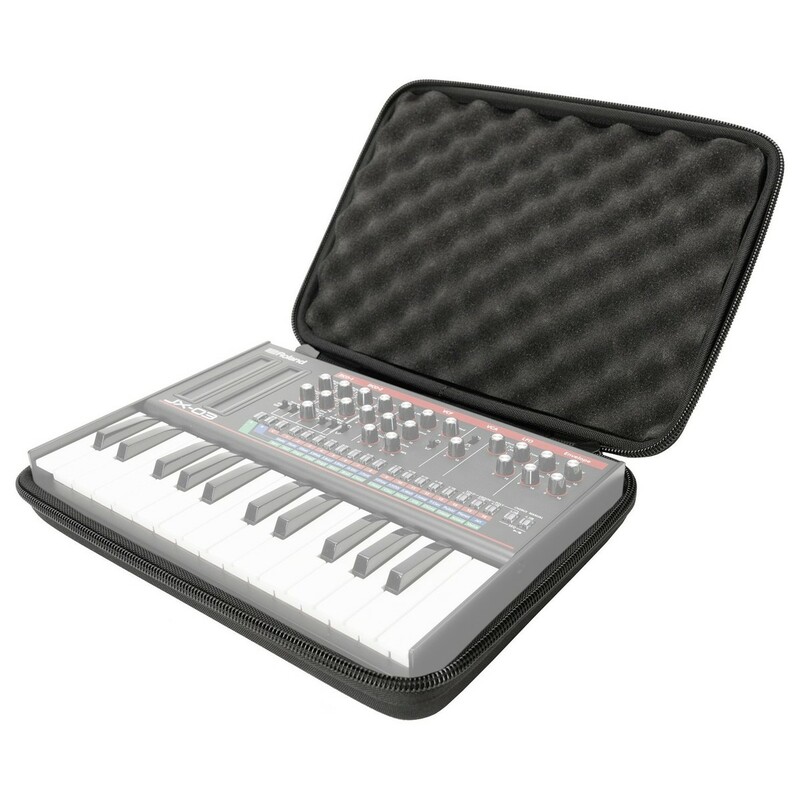 The Magma CTRL Case for Roland Boutique Dock is a lightweight, premium-grade hard shell case designed to accommodate the Roland Boutique modules with keys. The lightweight durashock moulded EVA foam and polyester exterior shell provide optimal protection while on the move. The interior features high density egg foam designed to protect control knobs, faders and all major controls. Designed for the musician on the move, the Magma CTRL Case for Roland Boutique range includes a convenient should strap for easy transportation. The sturdy zipper and comfortable carrying handles provide extra protection when it comes to transporting your controller from place to place. 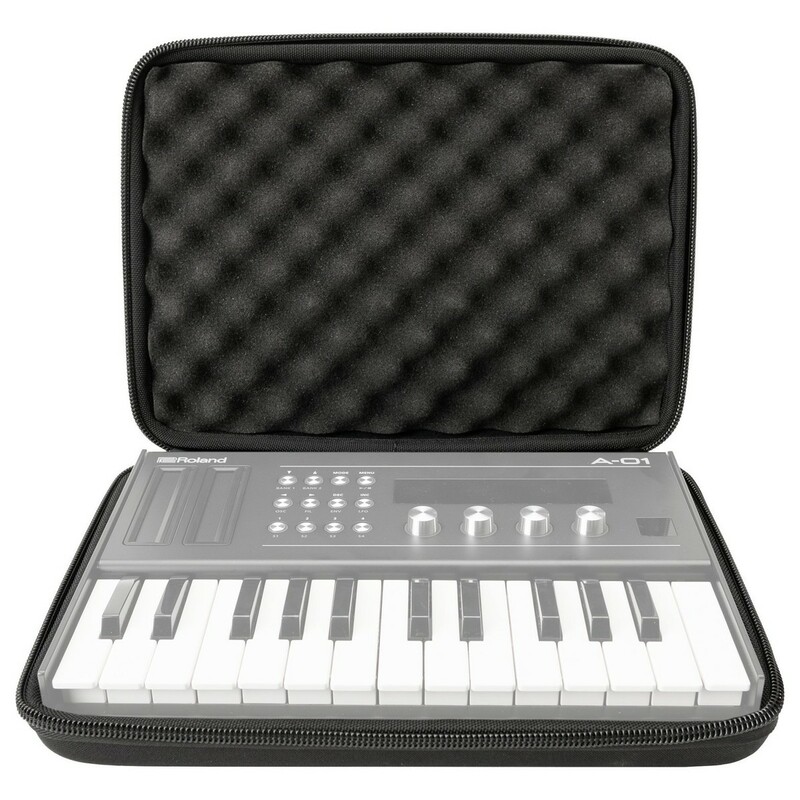 This highly durable transport case is designed to the full Roland Boutique range including: Boutique JP-08, Boutique JX-03, Boutique JU-06, Boutique A-01, Boutique TB-03, Boutique TR-09 and the Boutique VP-03, providing enough room to accommodate the K-25m keyboard. 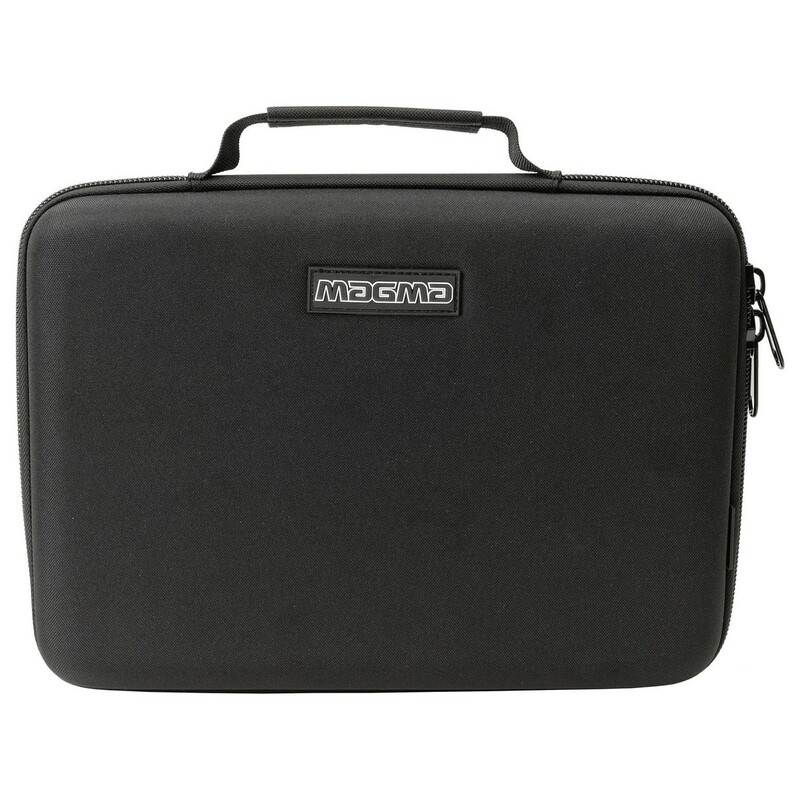 Providing optimal protection for musicians on move, the specialised hard case features removable, internal high density egg foam, to protect all the major controls on the inside. The lightweight durashock moulded EVA foam features a polyester exterior shell for optima durability, ensuring your equipment is protected from superficial damage while on the move. The exterior of the case is comprised of water-rejecting polyester, protecting your equipment from water damage. The convenient carry handle and sturdy zipper make transporting your Roland Boutique range easier than ever before.